When you listen to KJIM-AM 1500 and KJIM-FM 101.3, you know what you’re going to hear: Music that you remember, and voices you know. Ever wonder what your favorite DJ looks like? Want to know more about him? 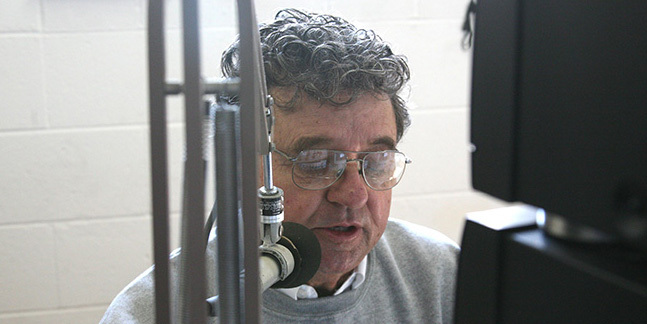 Bob Allen started in radio as a teenager growing up in Oklahoma City in the 1950s. He got into radio just as Top 40 music was taking off, and the rock and roll music industry was turning into a billion-dollar business. 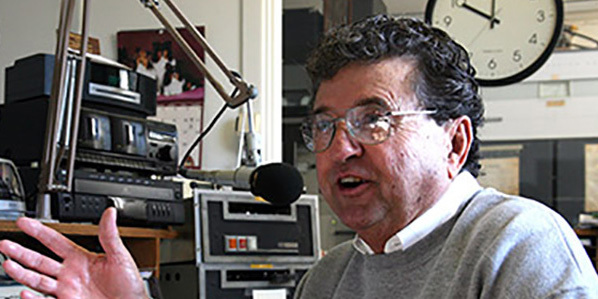 In Oklahoma City, he began at KLPR-AM while still in high school. 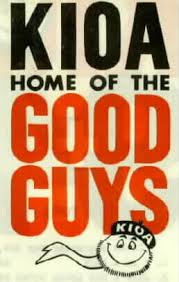 His early success at KLPR-AM got him an offer at KIOA-AM, Des Moines, Iowa. 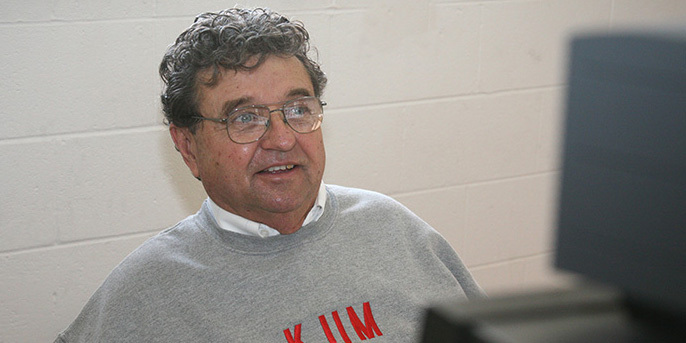 He later moved to KSO-AM Des Moines., then to WPEO-AM, Peoria, Illinois. In his early 20’s, he had already established his radio DJ credentials and moved back to Oklahoma on Top 40 powerhouse radio stations like KRMG-AM and KELI-AM, Tulsa. By the early sixties, Bob was transferred to the Dallas-Fort Worth market and took over the midday show on KXOL-AM where he reigned at the top for the next six years. 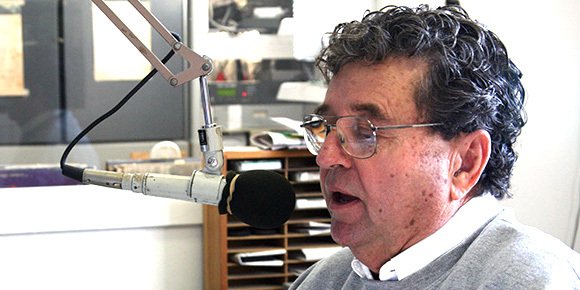 In 1967, still at a young age, Bob Allen wanted to move on from Top 40 radio, so he went to work at KCUL-AM and KCUL-FM where he did a popular talk show, “Open Line.” One of his guests was the mother of Lee Harvey Oswald, Marguerite Frances Oswald who spent four hours on air live, talking phone calls from listeners. It was just four years after the assassination of President John F. Kennedy. 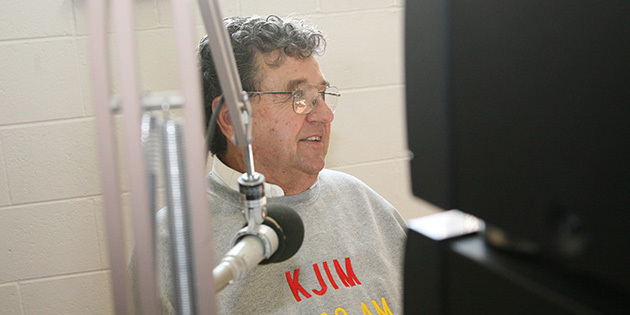 Seeing his potential, the owners of KFJZ-AM and the Texas State Network, brought him on board where he began a new career in radio advertising sales. Over the next few years, Bob built an impressive list of clients. In the ’70s, Bob was hired by the famous Bass brothers, Fort Worth royalty. He managed two radio stations in the Dallas-Fort Worth market. After three years with the Bass brothers, Bob left to opened his own advertising agency. In the advertising agency business, Bob signed Radio Shack, Bill McDavid and David McDavid automobile dealerships, among many others. It was Bob Allen who made his pet Great Dane (known to audiences as Widetrack) a star for the auto dealers. 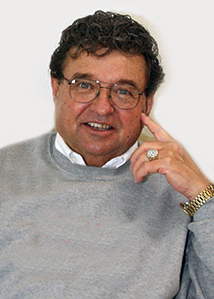 Allen’s approach to automotive retail advertising established him as an innovator. It could be said that he was a pioneer in creating “celebrity” auto dealers by putting them on camera. His creativity took boring price-and-item car commercials to the next level, and helped build the fortunes of his clients. The Allen family has owned a vacation home at Lake Texoma for most of Bob’s life. As a young boy, his grandparents built on property on the Oklahoma side of the lake and spent many weekends and holidays on the water. Later, his parents lived out their lives there and now, it’s Bob’s primary home. When it came time to make another career change in 1995, Bob decided it was time to revisit one of his favorite places. 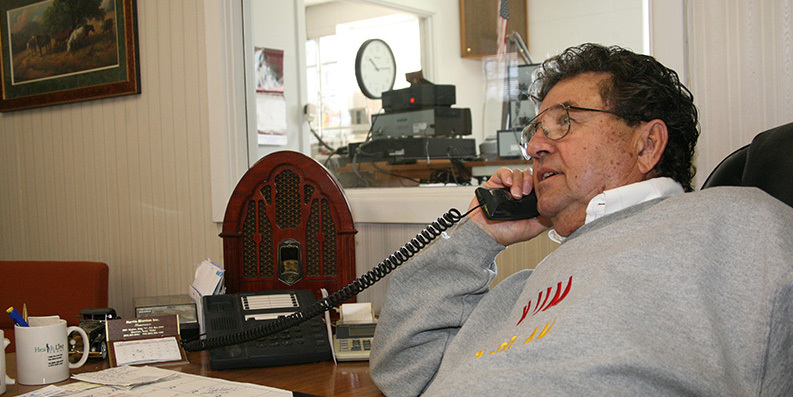 As the owner, operator, and general manager for over more than two decades, Allen is more than happy with the routine. Just a note to let you know how much I appreciate your radio station. Being a baby boomer I so love your “memory music” & it truly is America’s best music. Texoma is greatly blessed to have Bob Allen & K jim. I love hearing The Sentimental Journey. Thank you Bob Allen, you are an inspiration. You are so kind. My entire career has been dedicated to entertaining my listeners. I take great pride in keeping the spirit of the radio station alive and energetic. My listeners are indeed my family. 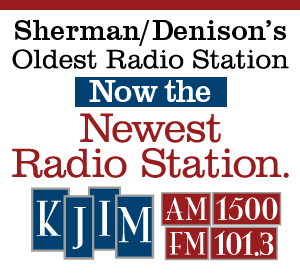 Will you eventually get KJIM on Iheartradio so we can listen on Alexa? I listen in my car mostly but want to listen at home as well. As a small, independently-owned radio station, the cost to live stream our programming online is cost prohibitive. From time to time we review the idea to see if it makes sense for us, but so far the licensing cost is too high. Just a note about iHeart Radio, they are a part of a national consortium heavily invested in digital services. That’s how they are able to provide such a broad and diverse service. 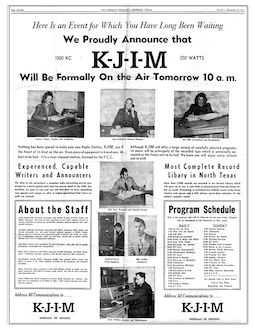 Adding KJIM-FM 101.3 was our effort to extend our reach and offering America’s Best Music on a 24/7 basis. We are pleased with the result in greatly increasing our audience and variety in the programming offered. 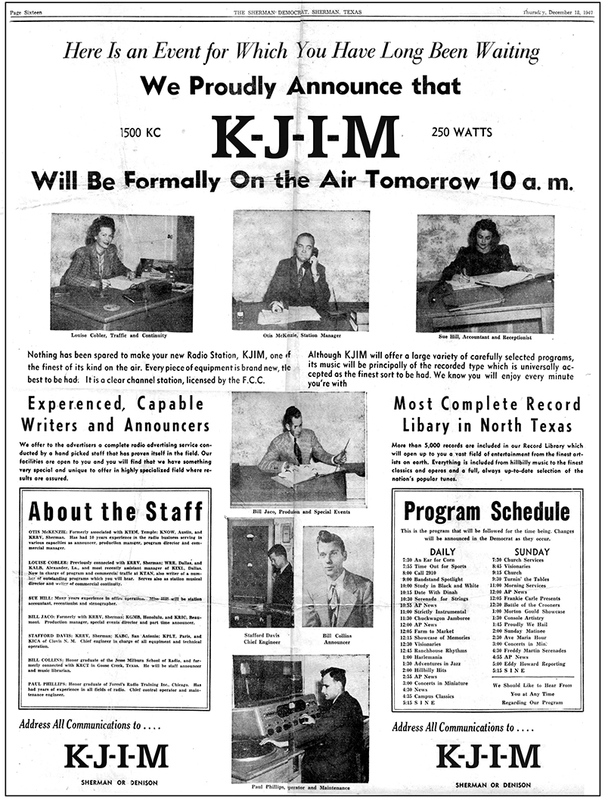 I stumbled on KJIM by accident when traveling back to Denton, TX. What a treat. Decent music with a small town feel. I wish there was a station in the bigger DFW market that played a format similar to yours. 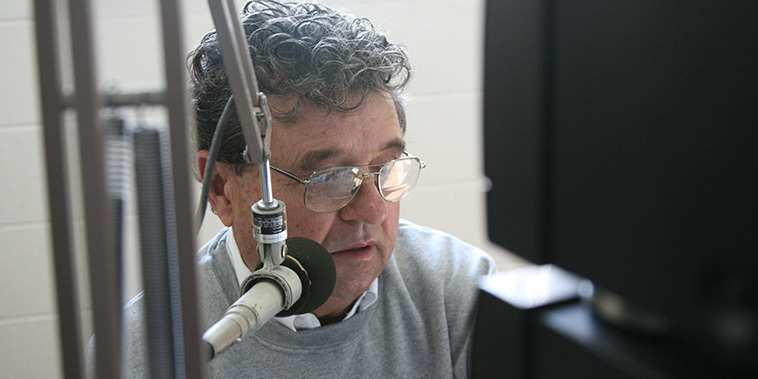 FM band is full of county music, talk, or various Christian formats. No good listening apart from WRR. Am is no better. All the best in the KJIM efforts. Thanks for your kind comments, Frank! 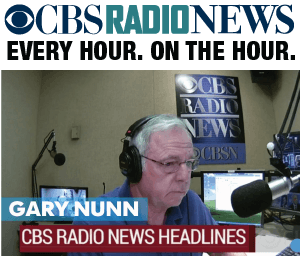 We believe we are an oasis in the desert of today’s radio offerings. It’s simple, play music filled with memories for our audience, and surround it with memorable moments in time. Our signal at 1500 AM gets into the Dallas area and on a good day, you should be able to keep us on your radio all the way to Denton.